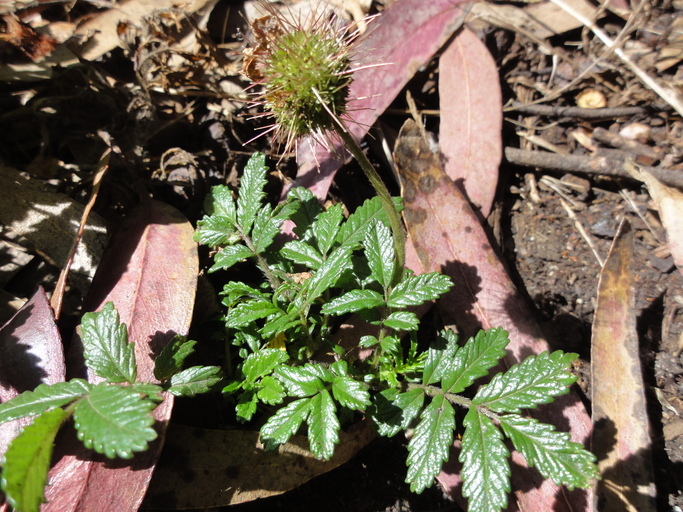 Acaena pallida, a dicot, is a perennial herb that is not native to California. 0000 0000 1111 1692:! 2011 Eric Wrubel:! :!